Are you bikepacking curious??? 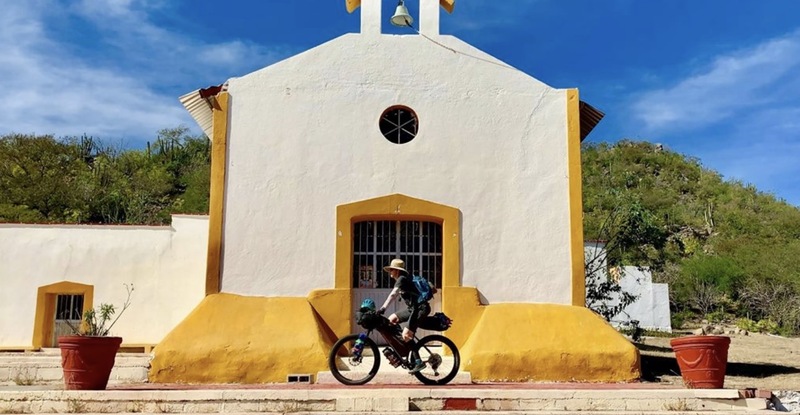 A few ladies from West Coast Women’s Cycling will be giving a talk about 2 recent bikepacking trips they did last year, including sections of the Oregon Timber Trail and the Baja Divide. They will share stories and show some video footage and pictures from the trail. They are also excited to geek out with you on bikepacking logistics, including bike and gear setups, food, navigation, and how they traveled to and from the trailhead with their bikes. Come have a happy hour beer and talk bikes with us on Saturday, March 2nd from 6-8pm at Cyclepath.